What little girl doesn’t want to grow up to be a real life princess, marry a handsome prince, become a movie star, and live a storybook life of popularity and luxury? Add to that a beautiful little kingdom to rule over and be beautiful too. 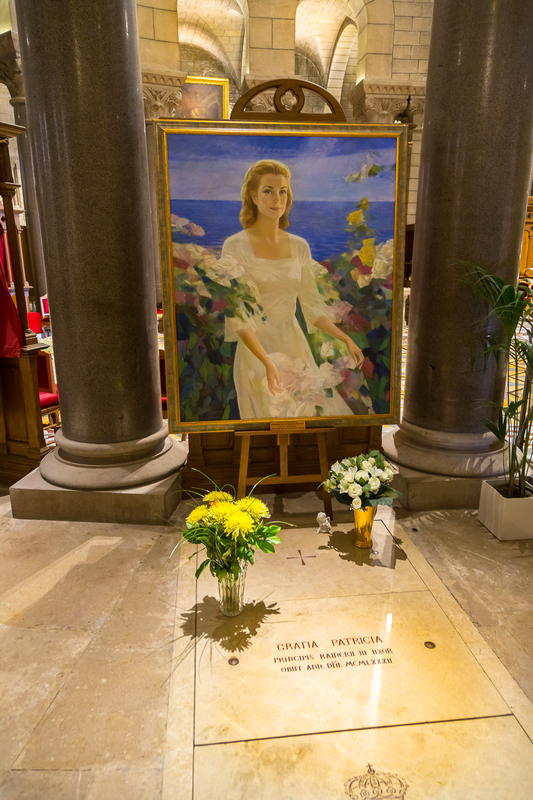 Thus is the allure of Grace Kelly, the beautiful rich girl who became a movie star and married a prince. Grace captured the imagination of all little girls growing up in the 1950s and 60s. She was the Princess Diana of her time and like the Princess of Wales, all really wasn’t as happy and nice as everyone thought. She met an untimely end when she lost control of a car she was driving with her daughter and plunged over a 130-foot cliff. 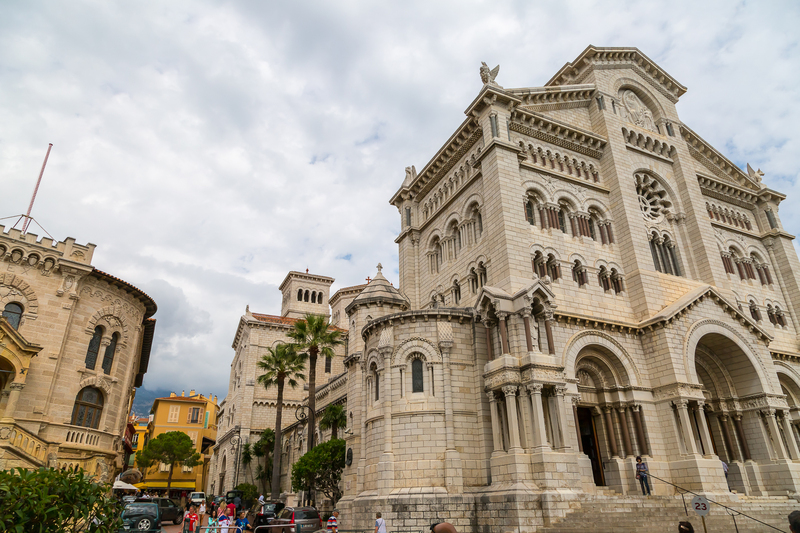 She died the next day of her injuries and is buried in the Grand Cathedral of Monte Carlo next to Prince Rainer, her husband and who never remarried. She was 52. 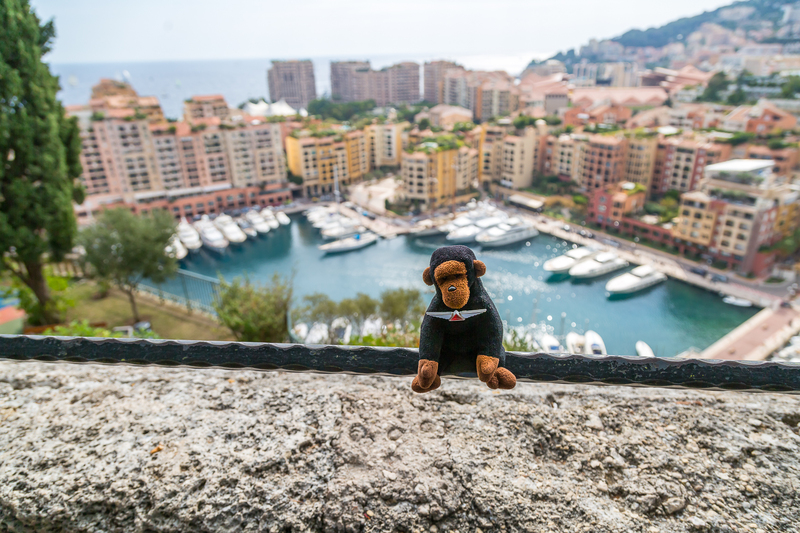 Kongo learned all this during a visit to the principality of Monaco and the city of Monte Carlo. Of course, Mrs. Kongo already knew these facts as did all the other women on the cruise including some not so nice details about the private lives of Grace and Rainer that have since come to light. Kongo knew about the famous casino and sort of wished he had brought along his tuxedo so he could make an appearance at the baccarat tables and mumble to the service staff about vodka martinis that would be shaken and not stirred. Alas, he didn’t have his formal wear and the casino didn’t open until 2 PM and required a ten euro entrance cover plus a ten euro credit card registration and even though you really only have to wear a jacket after 8 PM it was just too hard. 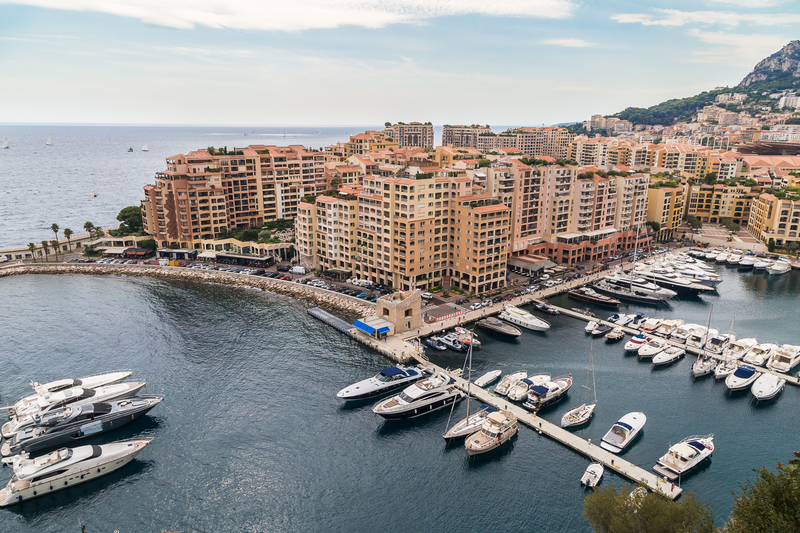 Instead, he saw other things in Monte Carlo such as some of the beautiful homes, marinas, fancy cars, and the presidential palace. He did have a cappuccino at the Paris Cafe but passed on the Crepe Suzettes that were invented there. 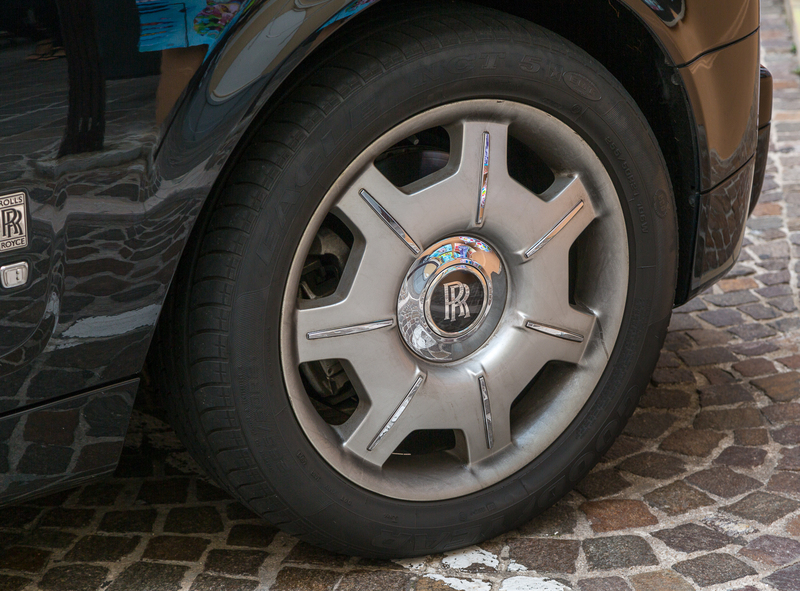 There were more Maseratis, Bentley’s, Rolls Royces, and Lamborghinis, and Ferraris than on Rodeo Drive in LA. It was all pretty impressive. 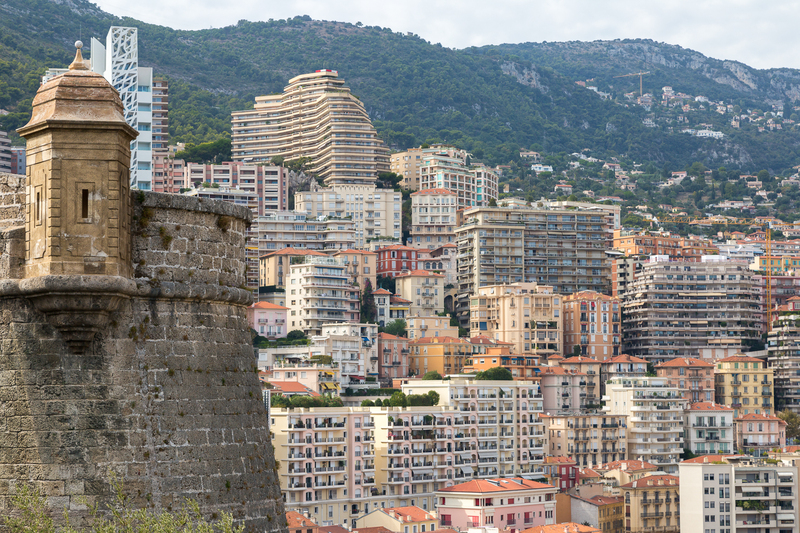 Little Monaco only has a land area of about a single square mile and is the most densely populated country in the world. With a population of only about 33,000 (and you pretty much have to inherit citizenship) more than a third of these are millionaires. They aren’t too shy about displaying their wealth either. 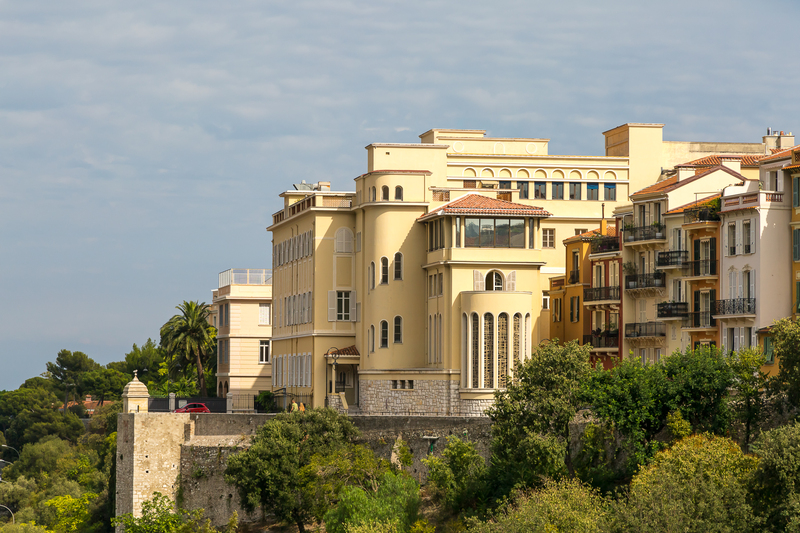 The image above shows a rather nice home and some apartments with million dollar views. The monkey couldn’t really find any fixer uppers in the city although he looked. 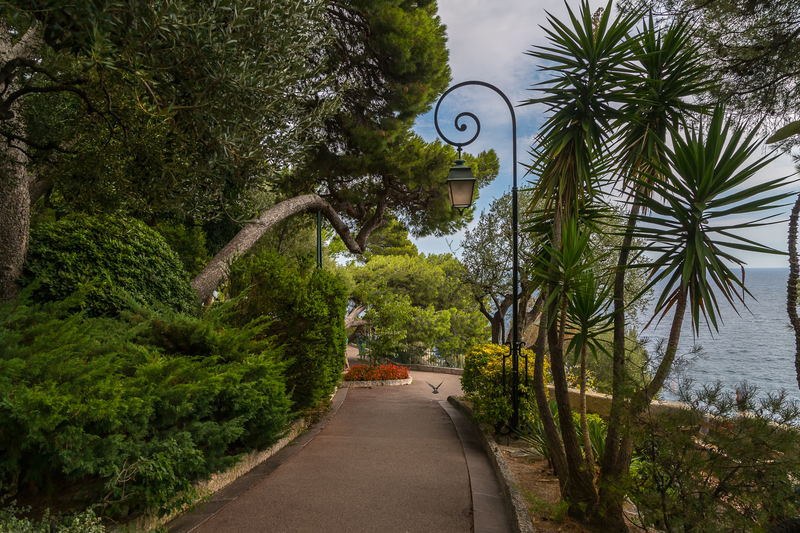 Who wouldn’t want a summer home on the Riviera? 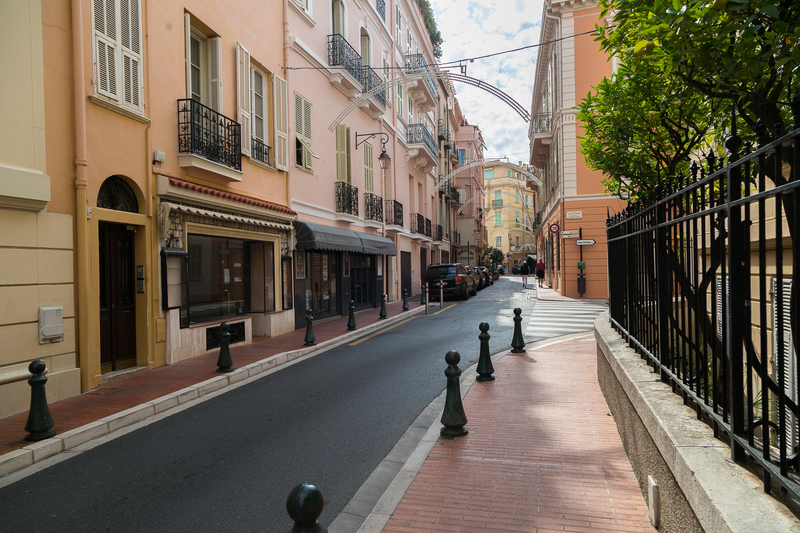 Maybe HGTV should do a special on House Hunters International — Monte Carlo. Mrs. Kongo would tape that show for sure. 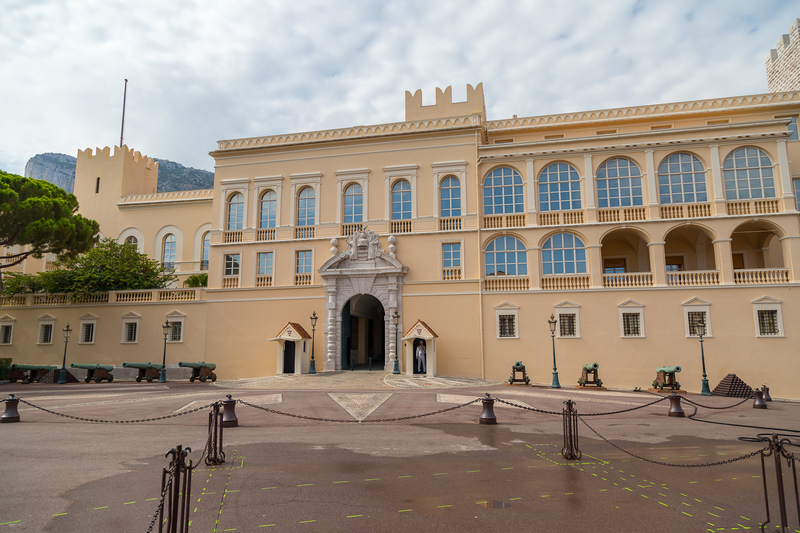 The palace and seat of government in Monaco. 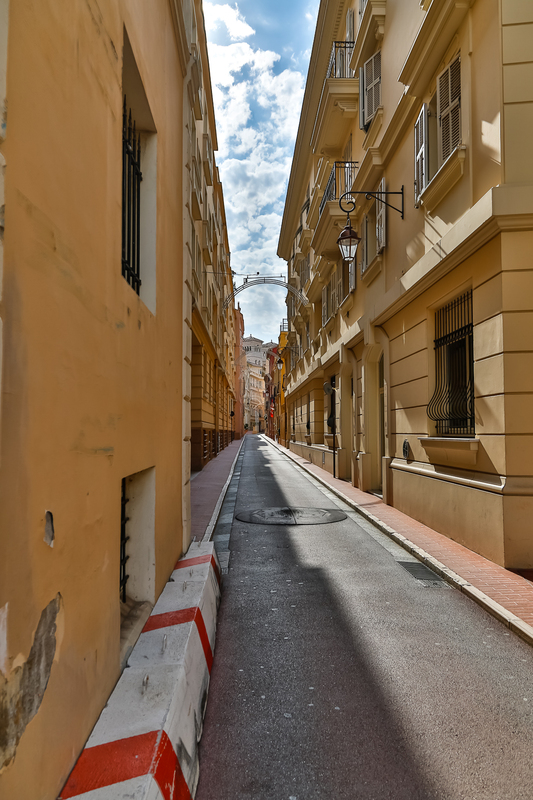 As you might imagine, the tidy little streets are picturesque perfect. 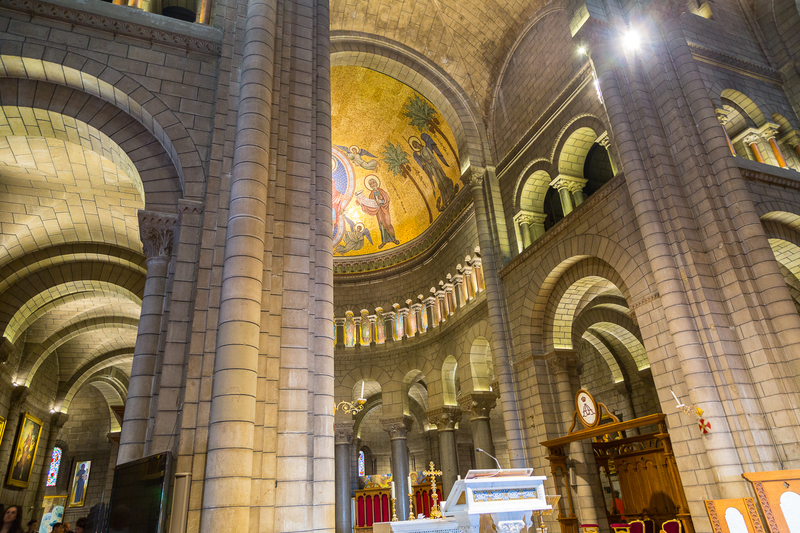 No litter or graffiti here. Of course, there are plenty of tourists looking for celebrities and taking in the sights. 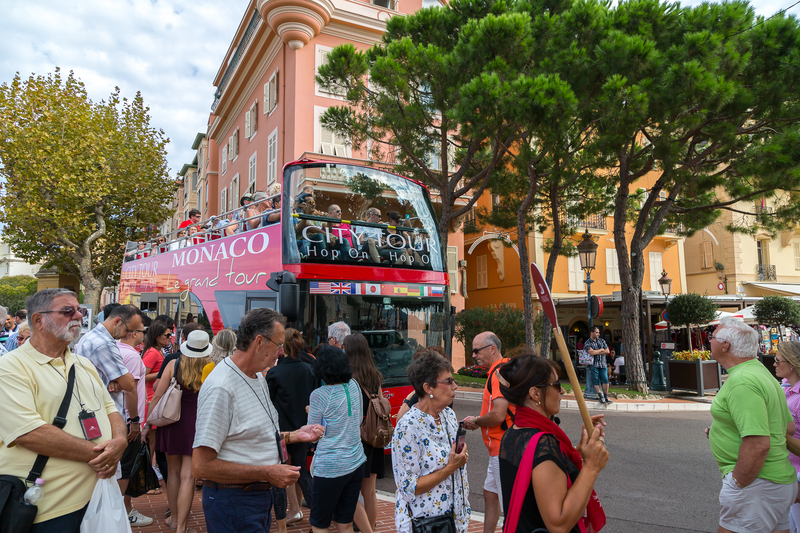 Most of these are day trippers from the cruise ships or visitors from Nice or other points along the French Rivera. 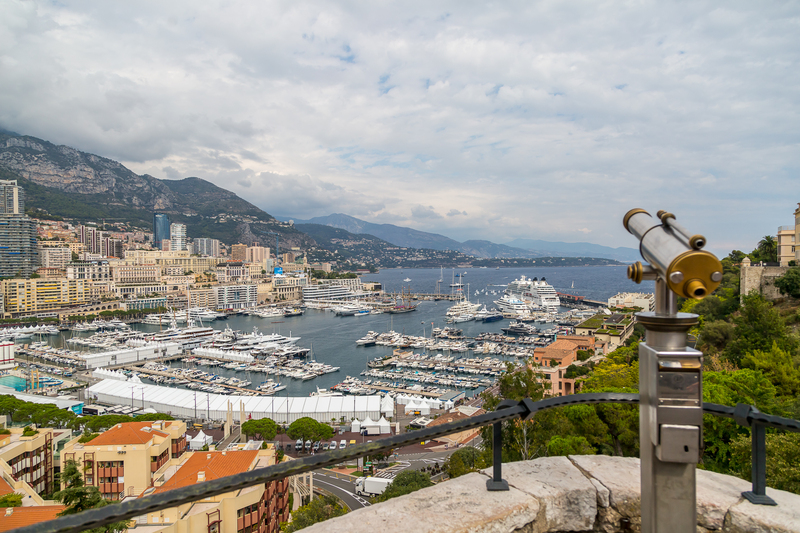 Monaco is bordered on three sides by France so unless you come by yacht or cruise ship, you come via France. 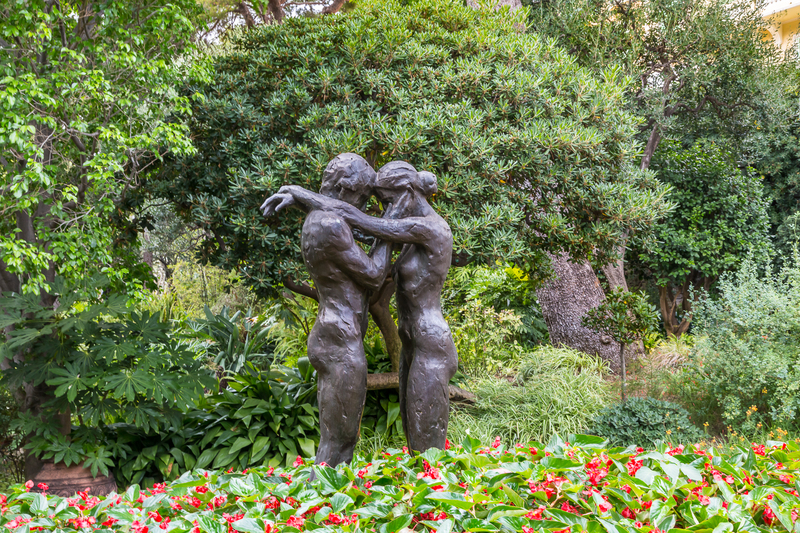 It’s a wonderful place to visit and dream about alternate lives. I’m sure Mrs. Kongo could see herself as a princess here but she snuggled up to the Monkey as they boarded the tender to head back to the ship and said, “That was nice. I wonder what’s on the menu for dinner?” Who cares and princes anyway when you can have a million mile monkey?